Sometimes, it might be hard to remember which day of the week is recycling and trash pickup when you’re on vacation (and which items go where). 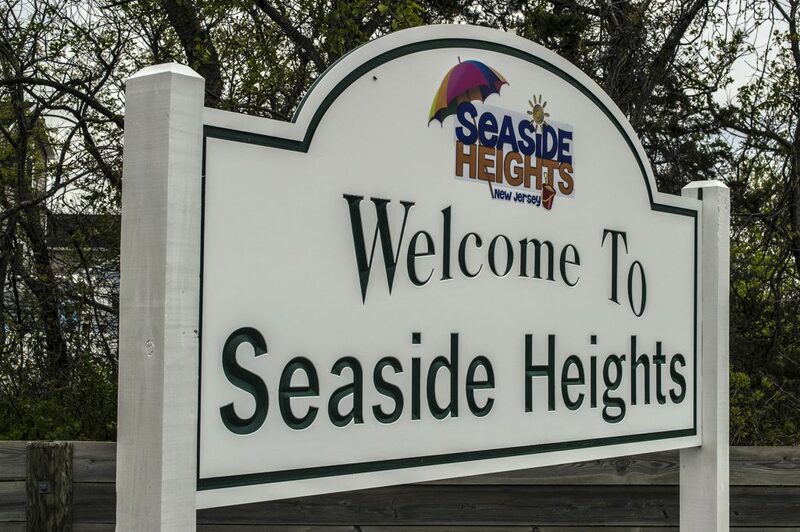 But for Seaside Heights visitors – as well as residents who could use a reminder themselves – the borough has partnered with a new smartphone app provider to help spur more people to recycle. The borough has announced the launch of Recycle Coach, a free smartphone app designed to help make recycling and solid waste information more accessible to residents. Recycle Coach provides current information on the town’s recycling and solid waste schedule in a user-friendly mobile format. Users can set up recycling reminders and improve their recycling knowledge through a “What Goes Where?” search tool. The Recycle Coach app download is available free from Google Play and the Apple iOS App Store. If you do not have a smartphone you can also sign up for reminders and notifications at https://recyclecoach.com.